It’s no secret that dogs love to play! Some dogs never lose their inner puppy, others will play less but ultimately dogs love play and interaction. And what owner doesn’t love to play with their pup? At “Don’t Fret Pet!” our dog minders love to interact and play with your pooches exactly as you would. When playing there are always a few things we take into consideration. 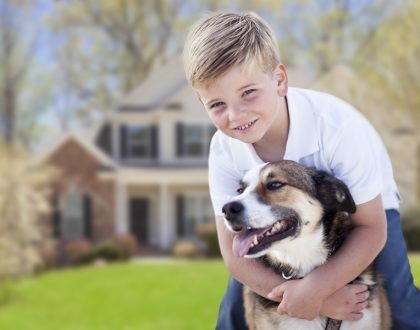 This article points out a few key things that we would like to remind you of when playing, especially if your pooch plays with young kids! The first thing is supervise. It’s great to ‘supervise’ your dog whilst he is playing. Particularly if you are a first-time pup owner or you have just brought into your home a new four-legged companion. But what are you looking for? Well, leaving small children to play alone with your pooch isn’t advisable. Small children can move somewhat like a prey animal. Crazy right? Who’d have thought little humans could seem a threat to your pup. But it’s definitely one to watch for. 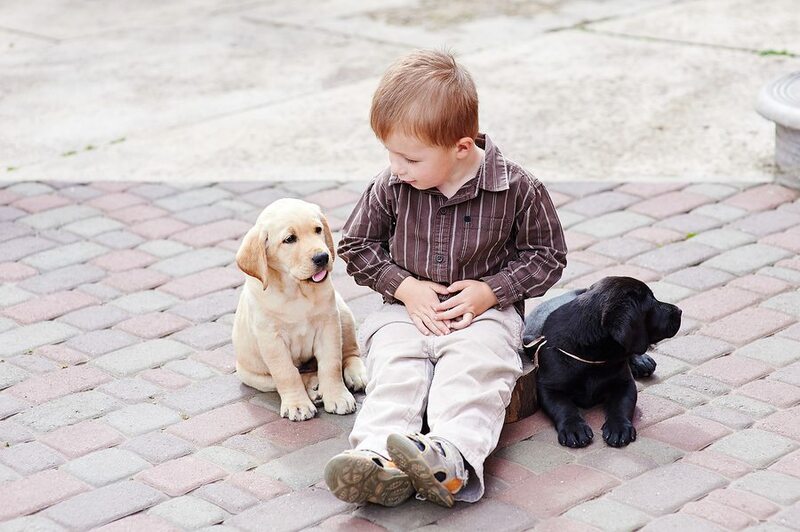 Young children may not quite understand how to interact carefully and will need supervision to ensure both your dog and the child stay safe. 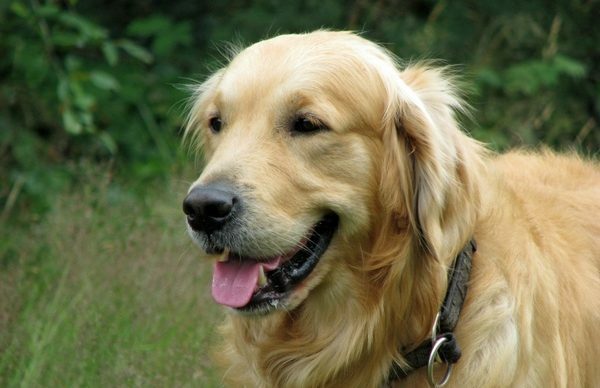 Your dog may be the gentlest dog and no dogs wish to harm. However, playtime can get a little overexcited for both your pooch and your little one! 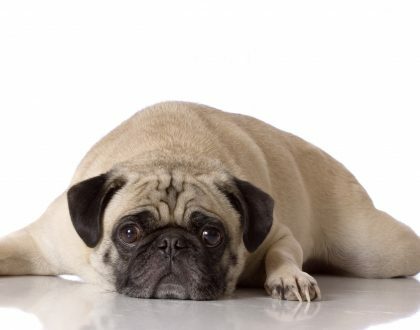 Some dogs, particularly younger ones, will nip when playing. Something to be cautious of around small children and even adults who are not too familiar with your pup. 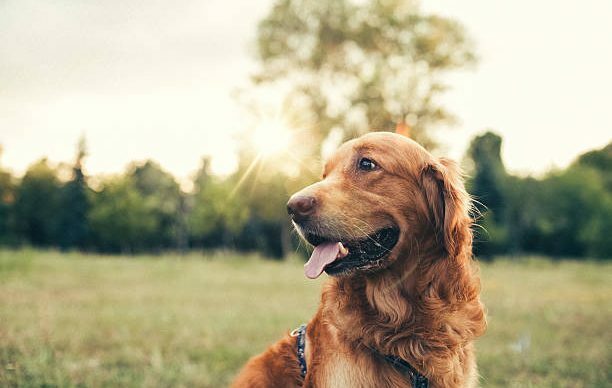 At “Don’t Fret Pet!” we always ensure that we consult with our doggie owners to get the full ins and outs of the furbabies we are looking after. This way we can ensure safe and happy play for everyone. 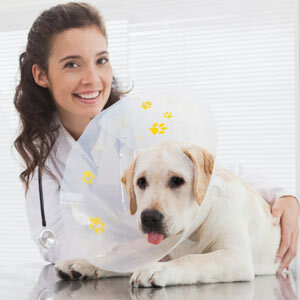 It’s a good idea for you to do the same if you are playing with a dog that is not your own or you are unfamiliar with. What games should you play? Dogs love to chase. Fetch is the classic one. Who hasn’t played fetch with a dog? Why not try something new like hide and seek. Hide and seek is one of our favourite games. It’s stimulating for your pooch, great to get him running around and excellent for establishing a relationship. Teach your pup how to play this game and get hiding – he will love it. When playing games with your pooch it is important to be aware of others around you and note the size of your dog. It’s easy to trip over the little ones or be bowled over by an overexcited Labrador! It is also worth taking into consideration the size of your pooch, people around you and how excited your dog is getting. 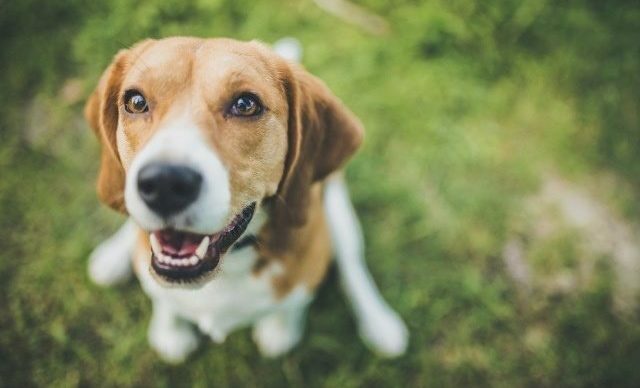 Some dogs get overly excited during games, which can sometimes lead to impulsive behaviour or play aggression, so it’s important to stop the game before it gets to that point. Keep play safe for everyone. So you’re all burned out after playing tag and hide and seek, what’s next? Toys of course. Each dog reacts and interacts differently with toys. Keeping an eye on the condition of his toys is key to his safety. Some dogs will play and carry around a specific toy for months, they will treasure it and look after it. Whilst, others will rip a toy to shreds in the first two minutes. Observe how your dog plays with toys. Does he prefer chewable ones or stuffed ones? Ensure you keep an eye out for loose bits on toys that have seen better days. These can be choking hazards! Toys are great for keeping your dog busy and will reduce how much mischief they get up to. They can be great for their teeth too. Give your pup some options and let him choose which kind of toys he likes, you’ll soon learn what his favourites are. Most dogs like playing tug of war, fetch, or ‘find me’. Tug of war is great but remember to keep an eye on how excited your dog is getting. Find me is also super fun. Hide your dog’s toy with a treat and wait for him to find it. Once he finds it praise him and go again. Hours of fun! Encourage play with your pup. Enjoy the games and the interaction but if play gets too rough it should be stopped immediately so he learns that this behaviour is not acceptable. That way you can keep both your pooch and anyone who interacts with him safe! Happy playing.